Featuring a 50-gallon tank and a 100,000 BTU gas burner, the GP6 50 Y TPDT Power Direct Vent delivers a thermal efficiency of 96%, and a recovery rate of 129 gallons per hour. It carries a 6-year limited warranty, and meets Low NOx emission requirements. The State Select® line of electric water heaters offer a broad range of quality water heaters to meet your needs. Over twice the efficiency of a standard electric water heater and easy to install, the Premier® more than lives up to its impressive reputation. With flexible operation modes, this is a water heater designed to work in many different applications. The State Premier® Hybrid Electric Heat Pump Water Heater is an integrated system that utilizes heat pump technology to provide a more efficient way to heat water with electricity. The Premier® pulls heat from the surrounding air and deposits the heat into the tank. The end result is very efficient production of hot water, with cooler and dehumidified air as a welcome by-product. If you are not sure if an electric water heater (or hybrid electric water heater) is right for your household, give us a call and we’ll give you advice on the best product for your home and your needs. 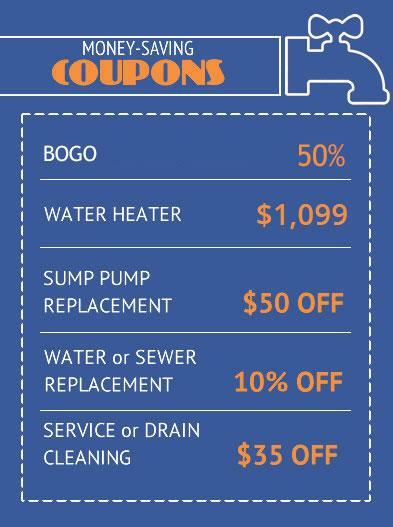 We are factory-authorized representatives for service of State, Rheem, Ruud, Richmond, and GE Water heaters. Whether you are looking for a gas water heater, electric water heater or tankless water heater, our plumbers can diagnose and fix the problem or recommend the appropriate replacement for your home.